Sun and Mercury are travelling together through the March sky and they make a lot of similar aspects, during this month: Sun conjunct Neptune on March 2nd, then Mercury conjunct Neptune on March 4th; Mercury sextile Pluto on March 8th, then Sun sextile Pluto on March 9th; Mercury square Saturn on March 12th, then Sun square Saturn on March 17th; Mercury conjunct Venus retrograde on March 18th, then Sun conjunct Venus on March 25th. And, of course, there is Sun conjunct Mercury, on March 7th. What does it mean? Well, the Sun represent the conscious ego, the self, while Mercury represents communication, mentality and reasoning. So, our mind is in harmony with our inner self and we express this harmonious state of being. March 3rd: Jupiter in Libra opposite Uranus in Aries – this aspect increases our need for personal freedom. It is important to understand how to enjoy freedom in our relationships. 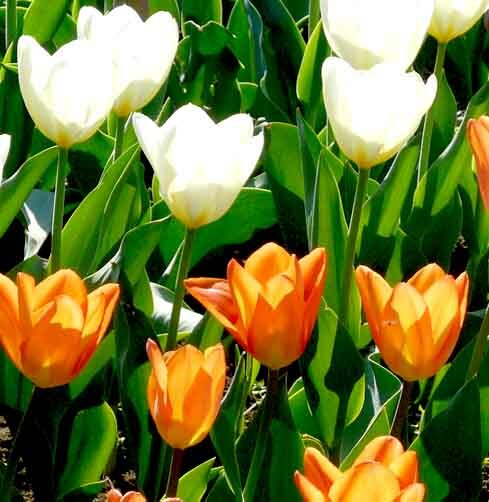 March, 12th: Full Moon in Virgo (Sun in Pisces opposite Moon in Virgo) – perfectionism may be your great enemy, today. You need to be more positive in thoughts and actions. You also need to deal with criticism and boost self-esteem. March 13th: Mercury enters Aries – we make quick decisions (sometime, too quick). „Shoot first, ask questions later“ is the predominant attitude during this transit. 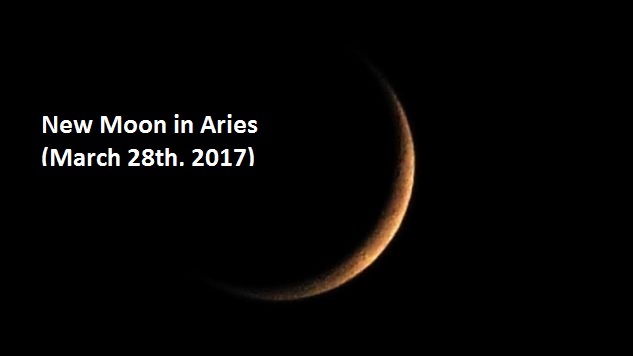 March, 20th: Sun enters Aries – it is the Spring or the Vernal Equinox, when night and day have approximately equal length all over the planet. It is time for rebirth and new beginnings. March 31st: Mercury enters Taurus – you need long time to make a decision. But, once you decided what you want, you become very stubborn. Is time to show more respect to customs and traditions. 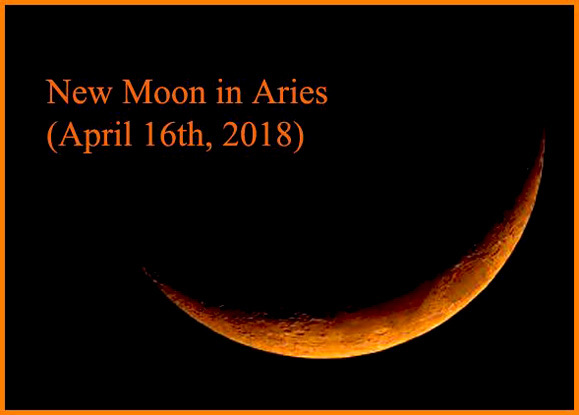 New Moon in Aries (April 16th, 2018) – Empty Your Cup so That It May Be Filled! 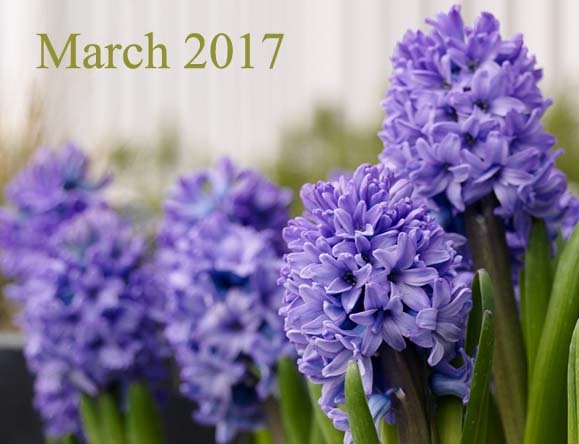 Share the post "March 2017 – Planetary Overview: Major Astrological Aspects and Transits"